Chronic fatigue syndrome can affect you when you unawares so applying the right treatment for it when it happens will get you back to full alert before the condition worsens. This article describes the condition, its symptoms, causes and offers some sound advice and natural treatments so you can be totally prepared should the condition come your way. There are many people who struggle on daily basis to wake up from their sleep, and with loads of willpower start up their day for doing the daily chores at home, or the workplace. These can be a symptom of chronic fatigue, where a person experiences excessive lethargy in the body, low level of energy and mood swings. Even when the person is resting for a long time, he wouldn’t feel like getting up and working. This disease can be controlled by natural or herbal remedies, if you do not wish to take the regular medicines. where a person by doing any kind of physical activity, suffers from worst fatigue. It is named as the post exertional malaise which occurs only after the activity. This syndrome is mainly found in females then males. Reason being, when women are in their puberty they undergo the process of polymorphism i.e. the genetic variation in genes, chromosomes or sequence of DNA. 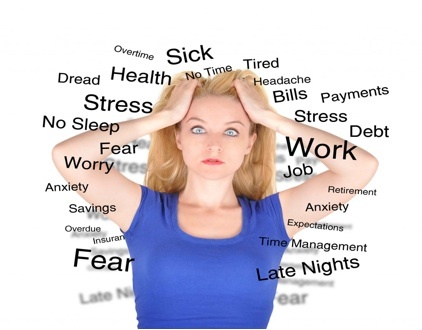 Sometimes, it leads to the supplementary factor of producing the chronic fatigue syndrome. It does not happen in males. This is why the chances of developing the fatigue are seen in women, more than men. Generally, the CFS patients are in their thirties or above. 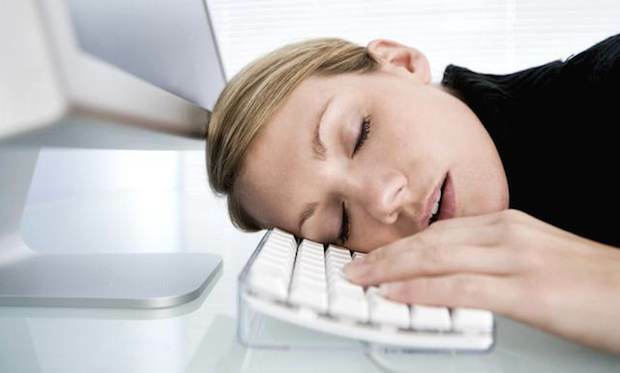 The real cause of the chronic fatigue syndrome is not known yet. However, the researchers are elucubrating the relation between the immune system, stress, the harmful toxins and the central nervous system with the commencement of the virus. There are suspicions that it may be the cause of some infectious virus, but they are not hundred percent sure of the fact. It can also be caused by some swelling around the nervous system, and its reaction results into some kind of response from the immune. General factors like aging, commencement of illness, mental stress, and effect of environment or genetic problems may also lead to the cause of the fatigue syndrome. Most of the fatigue cases are not severe, but mild and moderate. This illness is not seen in children below 12 years. However care has to be taken that it is not developed in them, at the age of fourteen or fifteen. The chronic syndrome is often mixed up with other illness which also results in severe fatigue. They are anemia, infections, sleep apnea, obesity, depression and schizophrenia. The chronic fatigue syndrome is connected with the detoxification of liver. According to a research, about eighty percent of the patients who had these disorder suffered from liver mutilation. Just as the symptoms of the disease improved, the liver function also got better. For making the natural liver cleanse you can opt for milk thistle, dandelion root, green tea and garlic. They are quite helpful in regularizing the liver functions. Fruits like black and blueberry, strawberry and raspberries are taken to make the best natural liver cleanse. The best liver cleanse is undoubtedly the water. A person needs to drink at-least 8 glasses of water every-day, to flush out the toxins. It would increase your energy level letting all the functions process at a smooth pace. Leafy green vegetables are also said to be the best liver cleanse. You will find being properly hydrated will ease a sore throat and any of the other symptoms too. 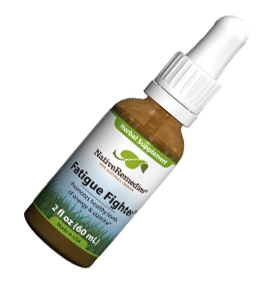 Click on the image below to learn about Fatigue Fighter! Sign up with the weekly natural remedies news letter and receive home solution plus holistic health and wellbeing books just like this one emailed to your inbox weekly scot-free!. 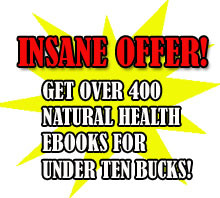 Supposing that you purchase my unique handbook, “The Big Book of Home Remedies” you may additionally acquire immediate access into the confidential members zone and that lets you to acquire all of our four hundred and fifteen plus quality health ebooks completely free. Daniel Clark is a well known dermatologist in the skin clinic, London. He likes to write various blogs on medical topics. Daniel also who helps patients in reducing the chronic fatigue problems.